Windows Autopilot is the buzzword & most of the device management folks are talking about Windows Autopilot or Microsoft Autopilot. I don’t know whether Autopilot is going to replace OSD or not. 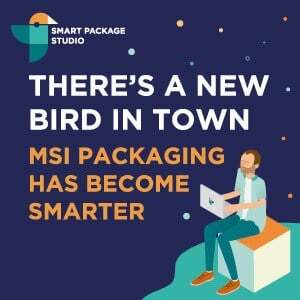 But, learning a new technology is always good for IT Pros like me. Windows Autopilot Works with VMWare Airwatch and MobileIron? 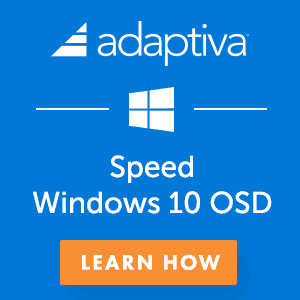 Windows Autopilot = OSD via SCCM or MDT ? How to Setup Windows Autopilot Deployment? What is Windows Intune Enrollment Screen? 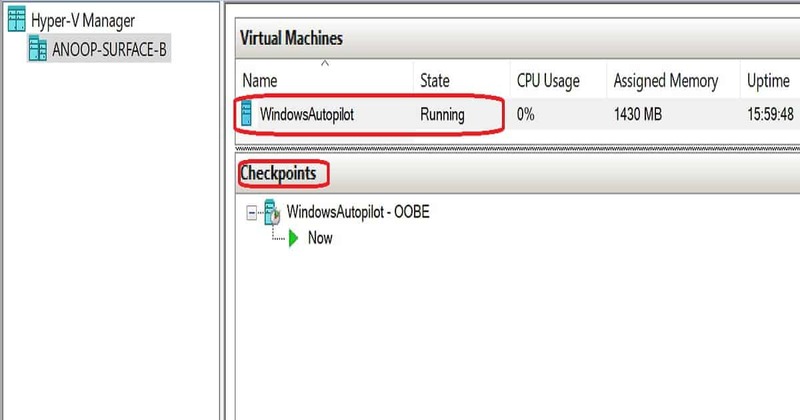 We have several posts about Windows Autopilot (Microsoft Autopilot) in this blog. You can refer to all the Autopilot related blogs from Windows Autopilot section. 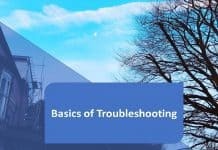 Following are some of the basics posts related to Autopilot. Hopefully, this will help you to start the Windows Autopilot journey. 6. Windows AutoPilot Profile AAD Dynamic Device Groups. In layman’s words “Windows Autopilot is a mechanism to simplify the OOBE. 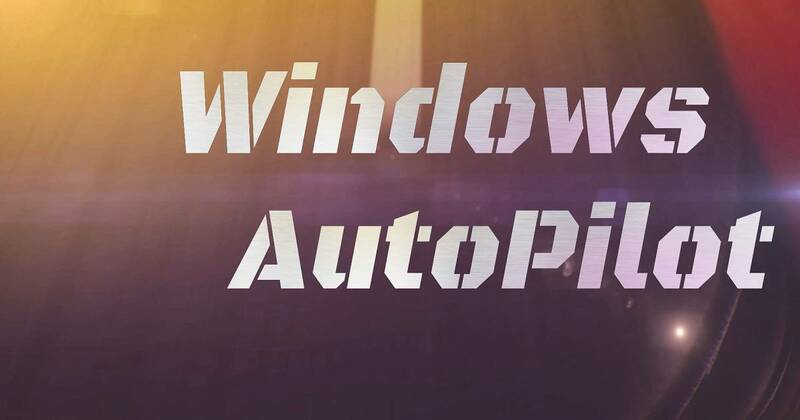 Windows Autopilot is a group of technologies to CONFIG operating system & deploy applications”. This technology helps IT Pros to deploy standard image across the organization in a modern way. Autopilot deployment won’t deploy Operating system. The Operating System (OS) should be present there on your device! Official Statement – Windows Autopilot is a collection of technologies used to set up and pre-configure new devices. 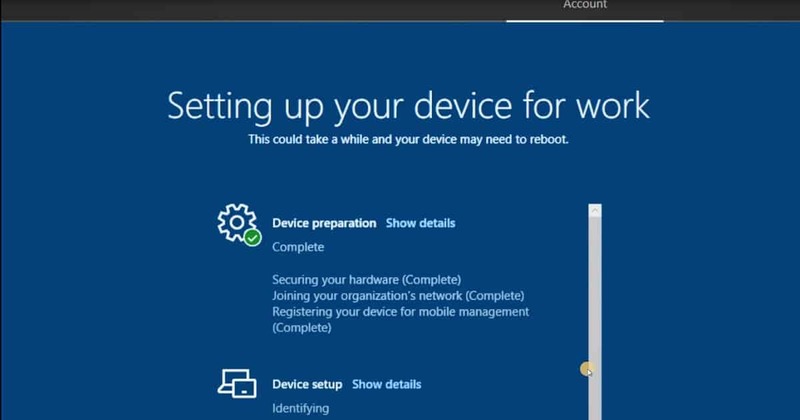 You can use Windows Autopilot to reset, re-purpose and recover devices. I would recommend reading Microsoft documentation to understand this more. What are the Prerequisites to setup Windows Autopilot? We have those listed down in the above documentation. Yes, Windows AutoPilot works with other MDM providers apart from Microsoft’s MDM solution like Intune. I never tested Windows AutoPilot deployment solution with non Microsoft MDM providers. Airwatch and Intune Integration along with Microsoft Autopilot scenarios are explained in the following link here. 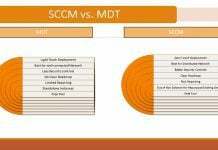 Windows Autopilot is not equal to OSD via SCCM and MDT. 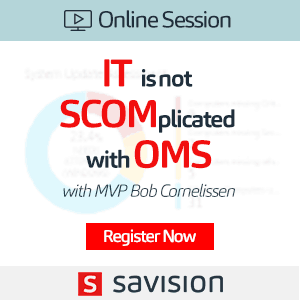 OSD solution in SCCM can cater end to end OS deployment scenarios. As I mentioned above, Autopilot can’t deploy the Operating system to a machine. I will give you a walkthrough to setup Windows AutoPilot in this post. This is mainly for lab setup and test purpose. But this idea can be used with physical machines as well. When you use physical machines, you don’t need to go through all the following steps. Enable the Hyper-V feature and create a virtual machine on your Windows 10 device. Run following PowerShell commands as I shown in the video tutorial. These PS commands create a VM for Windows AutoPilot deployment. This step is not required if you are performing an AutoPilot deployment of a physical machine. I used Windows 10 1803 version in the video and the post to explain the scenario. Install Windows 10 1803 Once the installation is complete, create a checkpoint ! Checkpoint-VM -Name WindowsAutopilot -SnapshotName "Finished Windows install"
Login to Windows 10 virtual machine which you just created. Run PS commands mentioned below to generate a CSV file with hardware ID of the VM. The PowerShell commands should be run as administrator. Make sure your virtual machine is connected to the internet. Also, don’t forget press Y & A whenever PowerShell prompt to do that 😉 The power shell will automatically download & run the required scripts from the internet. You can see this as shown in the video tutorial. Copy the C:\HWID\AutopilotHWID.csv file from the virtual machine and copy it to the file share. This will help you upload CSV file to Intune. Open Intune blade from Azure portal and Import CSV file which contains the machine hardware ID and other details. Navigate via Azure Portal -> Microsoft Intune -> Device Enrollment – Windows Enrollment -> Windows AutoPilot Devices -> Click on IMPORT button -> select the CSV file and upload ! Import Windows AutoPilot devices from a .CSV file. Following are the three (3) steps you need to complete before the start of Windows AutoPilot deployment process. To explain the scenario, I will create an AutoPilot Deployment profile to customize the OOBE experience for the end user. Windows AutoPilot profile provides only three (3) options to customize. I hope in the future there will be more options. You can see this as shown in the video tutorial. Once the AutoPilot Deployment profiles are created and Configured then, assign devices to those profiles. You can see this as shown in the video tutorial. 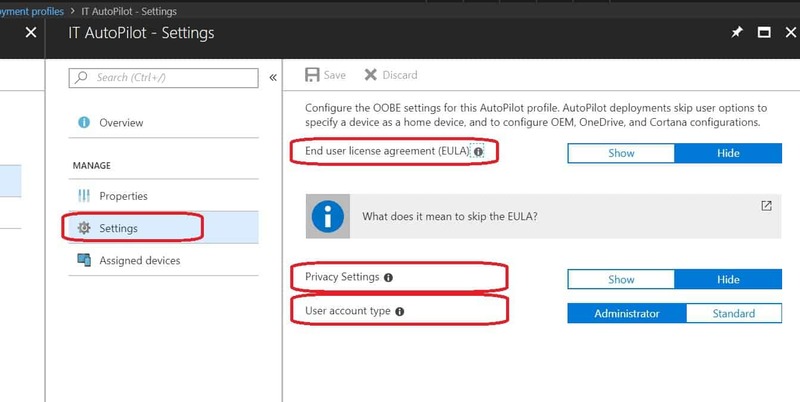 Navigate via Azure Portal -> Microsoft Intune -> Device Enrollment – Windows Enrollment -> Windows AutoPilot Devices -> select (checkbox) one of the uploaded devices and click on “Assign Profile” button. On Assign Profile blade select AutoPilot Profile from the drop-down list and pick the one which you want to assign. We can’t assign device to Autopilot profiles. Instead you need to assign Autopilot profiles to Azure AD groups. 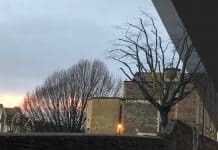 I have explained this process in the following blog post. Configure the AutoPilot Enrollment screen is pretty new to Autopilot deployment. This will give the user an indication of the timing of enrollment process. You can see this as shown in the video tutorial. This is available for Windows 10 1803 and later versions. The enrollment status page appears during initial device setup. If enabled, users can see the installation progress of assigned apps and profiles. I would recommend reading Microsoft documentation. The enrollment status page is deployed to all users by default. Intune admins don’t have an option to deploy Intune enrollment status page to the custom set of users. At this moment, Intune enrollment status page is a global setting for your tenant. Following are the setting customization options available in Enrollment Status page and I’m sure this will evolve and Microsoft will add loads of new features. 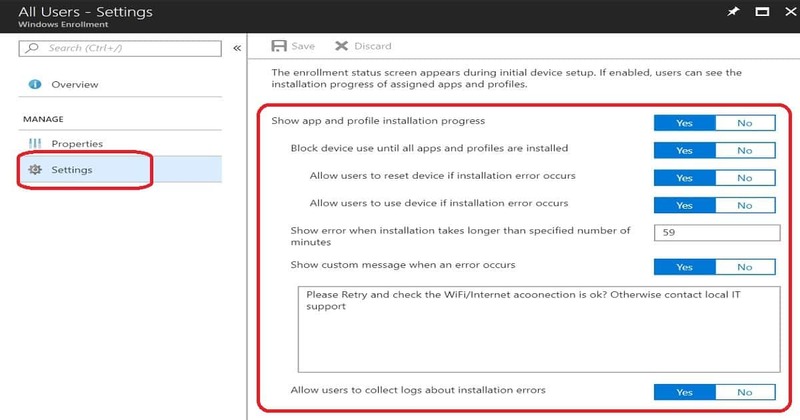 In this section, we will the end user experience of Windows AutoPilot with Intune enrollment status page or screen. You can also see this in the video tutorial. To test the Intune Enrollment Status page, I have deployed some applications to all users, dynamic AAD user groups, and AAD device groups. screen once it’s in OOBE screen Windows AutoPilot will take care of the predefined tasks. 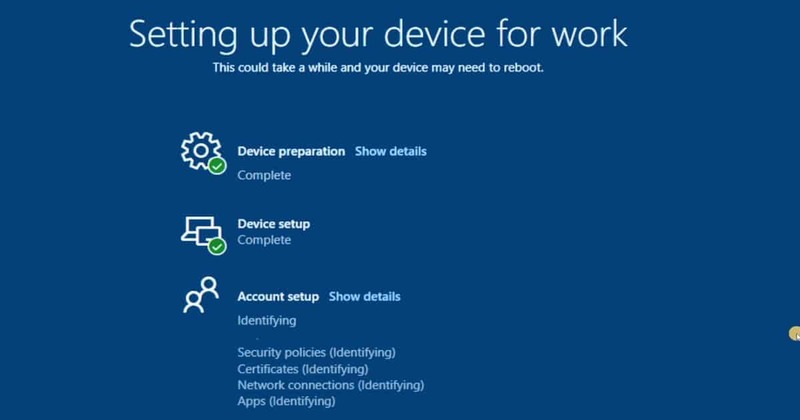 Reset of Windows 10 devices can be done from Windows 10 – Settings page. On the Virtual Machine, go to Settings > Update & Security > Recovery and click on Get started under Reset this PC. Select Remove everything and Just remove my files. Finally, click on Reset. Make sure Windows 10 machine has an internet connection. Wi-Fi is the preferred option. The internet behind the corporate proxy can create some issues. You may have to open required ports and raise proxy exception requests. This is already explained in one of my previous post here. You can get the end to end experience of AutoPilot from the video tutorial. The Autopilot is cloud service from Microsoft and it takes control of the Windows OOBE screen. User Login and AAD branding page will show the details of the branding stuff you have completed in the above stages. The user should log in with their corp ID and password. This will take care of user identification and authentication part. You can have MFA (Multi Factor Authentication) enabled to have more security. Device Preparation and Device Setup. At this stage, the device hardware verification, AAD Join and MDM/Intune enrollment will happen. Device setup stage in Intune enrollment status page is the stage where device targeted applications, security configurations will get deployed. Account setup (User Side) is the last stage of the Autopilot enrollment status screen. Windows Autopilot Enrollment is the stage where the user profile creation and user targeted deployments will kick and install in the background. This stage will start only after the user’s login to the device or Windows 10 1803 machine. This is the final stage where you will see the deployment of Windows Autopilot. You can login to Windows 10 1803 machine and confirm whether all the policies and apps are already there in the device or not. As I mentioned before, I tested following deployment scenarios all worked well for me. But, I’m not sure whether dynamic device groups based app installation happened during or after AutoPilot enrollment status screen. That requires more testing ! I cant see the Assign Profile button in my device overview.. It seems some changes were made in the Intune console and we cannot Assign Profile. However this is possible from the Microsoft Store for Business (Strange). Yes, I know. I have a post to explain this changes in AutoPilot framework. Azure AD object is created when you import a machine and they you can add that AAD object to AAD Group. Once the device is added to AAD group, then that group can be used in AutoPilot Profile assignments. Hello Jean – Good Question. 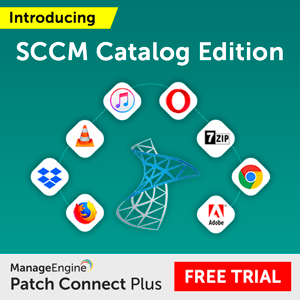 We can use SCCM or MDT to re-provision the existing devices and help them to reach Windows 10 OOBE screen. Once the devices are in Windows 10 OOBE screen, we can use AutoPilot to deploy machines using that workflow. If a user recives a new device from his/her organization. It is set up to enroll using widnows autopilot. When the user turns on the device, in order for the windows autopilot to work, does the user then need to have a wired connection to internet, or will the windows autopilot prompt the user to connect to wifi?